FedEx Ground will now have six-days per week operations year-round to deal with increased volume from e-commerce. 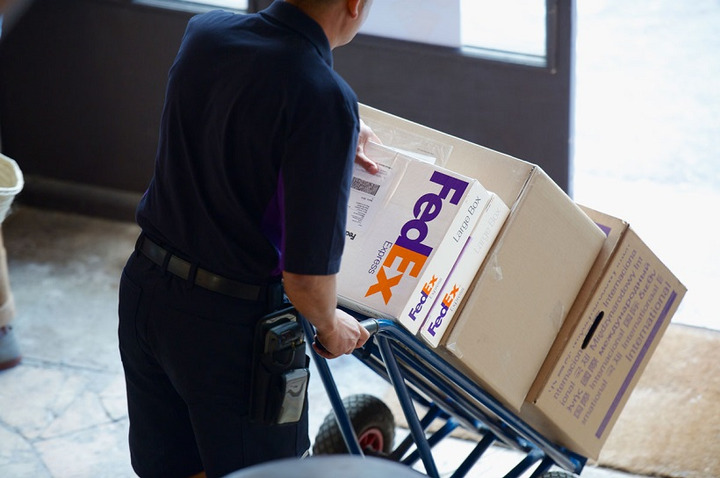 FedEx Ground has expanded its U.S. operations to six days per week year-round to cope with the increasing e-commerce demand and record volume that is expected for the holidays and beyond it. The company is expecting another record year of volume for the holiday season and will be running six- and seven-day per week operations over the holidays, only this time, the six-day operations will stick around once the holidays are over. In order to meet demand during the holidays, FedEx will increase hours for some existing employees and hire around 55,000 positions. Subramaniam said that the company underwent a several-year transformation, anticipating the growth that e-commerce would bring to FedEx’s business. This included opening more facilties and investing in technology and innovations to improve automation.